Nestling in the heart of Andalucía, Casa del Limonero is a three bedroom rural holiday home with a large swimming pool and garden. Its peaceful location amid olive groves provides privacy but not isolation. It has lovely views over the surrounding countryside. 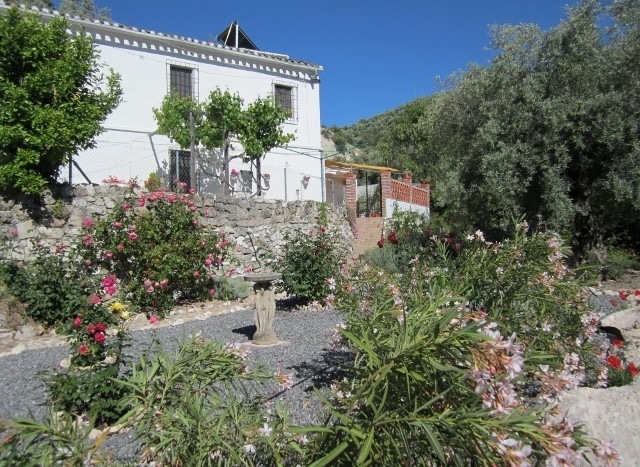 The house is ten minutes from Iznájar which perches on two hill tops overlooking the largest lake in Andalucía, with access to an expansive sandy beach and watersports. 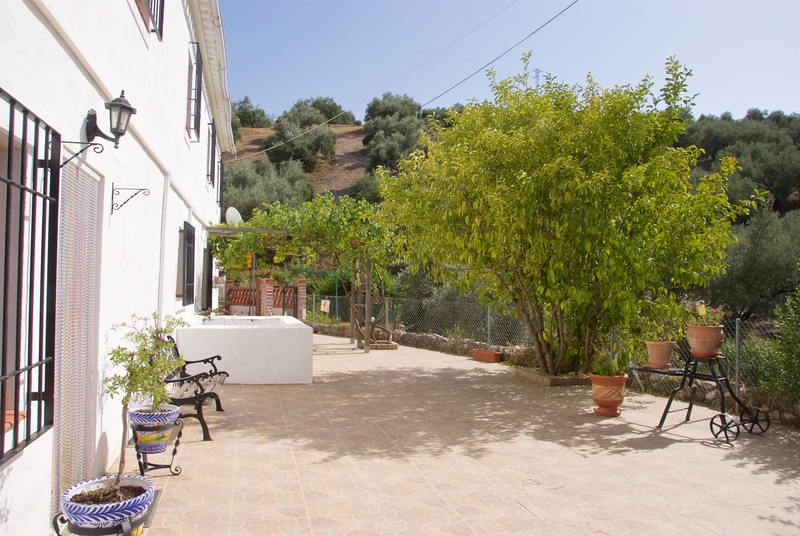 Casa del Limonero is ideally situated for anyone wanting to explore Andalucía, being geographically close to its centre. It sits on the edge of the Sierras Subbéticas Natural Park and is just one hour from both Málaga and Granada airports. For those who love culture and history, the UNESCO world heritage sites at Granada and Córdoba are also only an hour’s drive. A little further afield lie the stunning city of Sevilla and the ski slopes of the Sierra Nevada.